Welcome to Bobcat BizBobcat Biz is a family owned and operated business based in Rosebud. 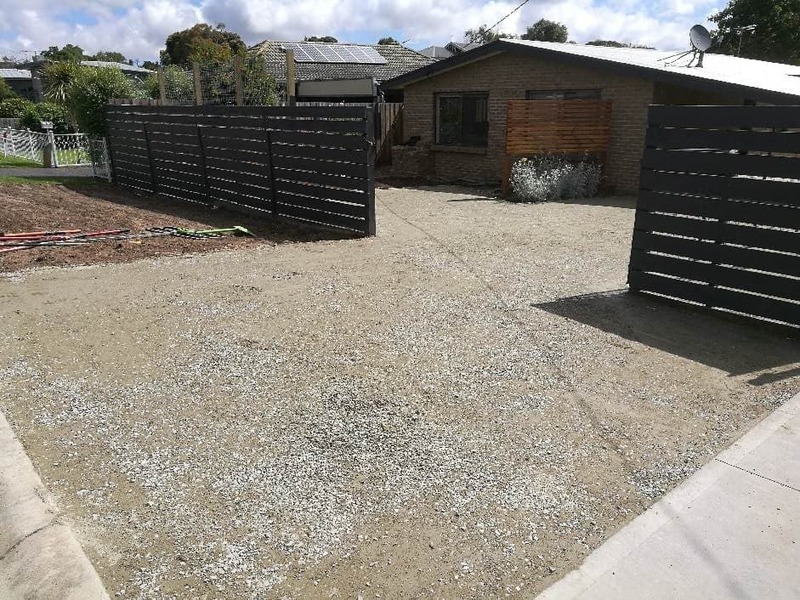 We service the Mornington Peninsula area which covers Sorrento, Rye, Rosebud, Fingal, St Andrews Beach, Cape Schanck, Flinders, Main Ridge, Red Hill, Hastings and everywhere in between.Established in 2017 by Anthony and Amanda who personally manage every aspect of the business from working the Posi Track machine and Tipper, to the administration. Although we are a newly established company, Anthony has over 10 years experience in operating the equipment.At Bobcat Biz we provide Wet Hire of our Takeuchi Posi Track machine and Tipper Truck. With Bobcat Biz you are dealing direct with the owner of the business who prides himself in providing quality workmanship and great value for money.